For families trying to get organized we suggest you clean out the toy box. 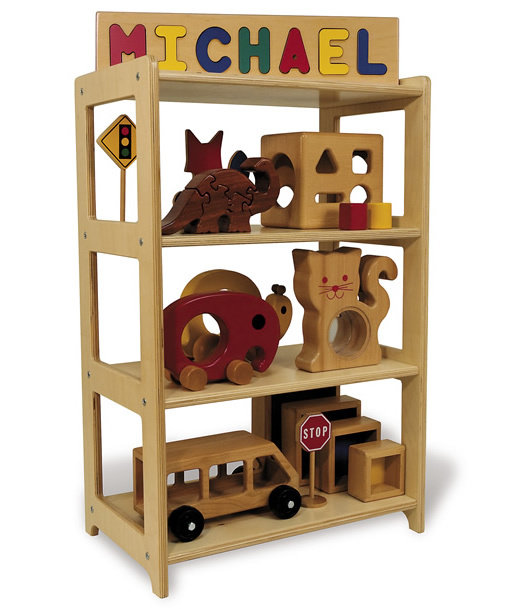 Children outgrow toys and a great family organizational project to permanently reduce clutter is to clean out the toy box. Old toys can be donated to a local charity, a school, church, daycare or even another family. On the flip side, families can control clutter before it grows out of hand by exercising restraint and buying fewer, but higher quality toys. For example www.TAGToys.com makes products that provide parents with opportunities for parents to socialize with kids, while helping children develop their verbal and cognitive skills. Fewer toys mean less clutter to keep organized, and may even produce a better overall environment for childhood development. Recent studies suggest U.S. children have too many toys which leads to over-stimulation and poor concentration. 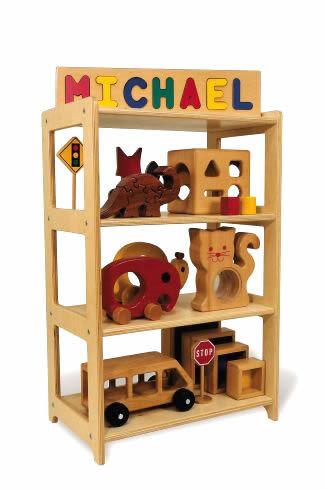 Still, children Love toys like Building Blocks, Puzzles and Doll Houses and the right toys help children learn and keep families connected. This entry was posted in Babies, Childhood Development, Children, Education, Infants, Kids, Pre School Kids, Toddlers, Toys, Uncategorized and tagged childhood, clutter, daycare, family, mom, organization.